Three educational reform groups have agreed a common platform as a solution to the problems of diversity in primary education. 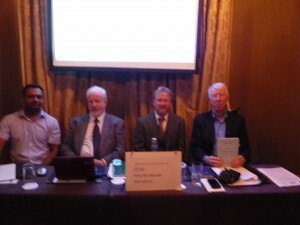 At a press conference today in Buswell’s Hotel the Equality in Education Alliance, Citizens to Separate Church & State and the Irish National School Trust called on all politicians and educators to unite around the founding principles of the National School system. The allied groups believe that the Rules for National Schools and Ministerial ‘Circulars’ (Directions) have drifted over time away from the clear objectives and rights enshrined in the National School system (1831) and in the Irish Constitution. We ask that those engaging in preparations for government take on board the following simple solution to the problems of access and diversity, which surely can no longer be ignored. All primary schools recognised under Section 10 of the 1998 Education Act must be designated as National Schools. For all such schools, the inscription “National School” or “Scoil Náisiúnta” shall be put up conspicuously on the school building, and in view of the public road. No National School shall make any enquiry as to the religious beliefs of any child or of his/her parents/guardians’ religious beliefs prior to the admission of the child to the school. There shall be no priority given to children seeking entry to a National School on the basis of the child’s or his/her parents/guardians’ religious beliefs (an end to religion tests for admission). 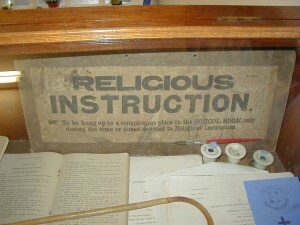 The Patron may appoint such religious instruction as they may think proper to be given in a National School under their patronage, provided that each School be open with equality to children of all religious beliefs and none – that no child shall be compelled to receive, or be present at, any religious instruction to which the parents or guardians object – that the time for religious instruction be so fixed that no child shall be thereby excluded directly or indirectly from all of the advantages that the School affords. 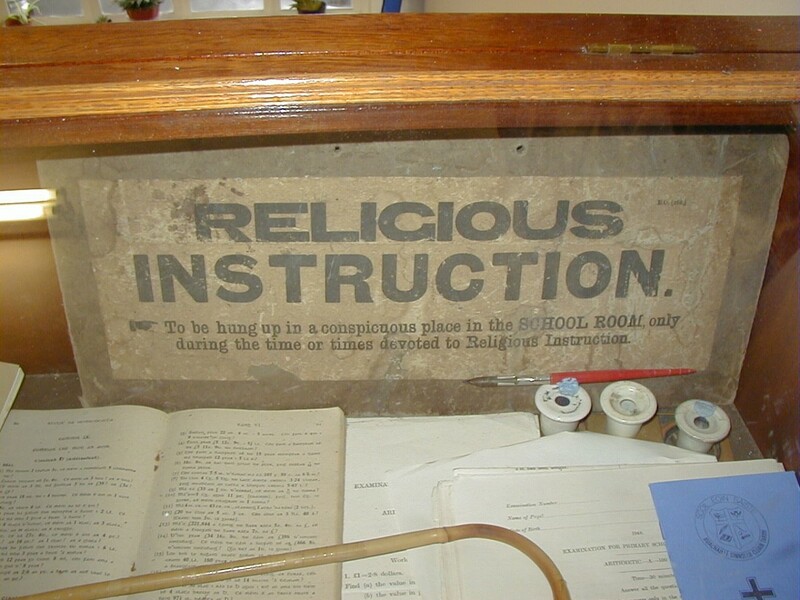 Subject to this, religious instruction may be given either during the fixed school hours or otherwise. (Article 44.2.4 must be upheld and Rules 54 and 69 implemented). John Suttle, Director, Irish National Schools Trust. 24A Hollybrook Grove, Clontarf, Dublin 3. Irish National Schools’ Trust, Citizens to Separate Church and State and Equality in Education Alliance issued this press release today directed at the parties negotiating a Programme for Government. It calls on them to resolve the two issues dividing some of our children from attending local National Schools.